A CRACKDOWN on free booze at all-inclusive hotels in Mallorca and Ibiza has prompted a threat of court action from hoteliers. The Balearic Government proposes to cap unlimited alcohol in resort complexes to tackle anti-social, drunken behaviour. If the measures are implemented, guests will have to rely on waiter service in dining rooms or pay. But the Hotel Federation of Ibiza and Formentera claims this would reduce competitiveness and questions the legality of such a move. Members have slammed the proposal as “a new twist of regulation” and warn they will go to court to seek compensation for damages as it is ‘an unacceptable measure’. A spokesperson said that it’s unfair to ‘restrict the freedom of some companies to favour others’, adding that the proposal would ‘deprive customers of a commercial option’ that is much favoured by families. The Federation also claims restricting the flow of alcohol won´t solve the problem of anti-social behaviour arguing that tourists intent on getting drunk mostly drink elsewhere. 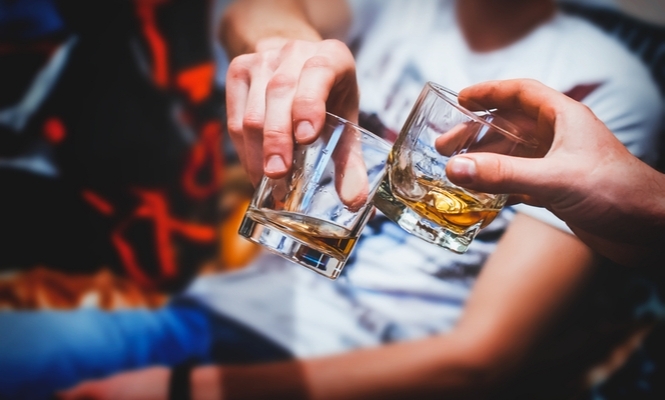 Hoteliers believe the current format of all-inclusives has worked well in recent seasons so to restrict alcohol would be a double whammy bearing in mind that the tourist tax has just doubled this season. The proposed measures have yet to be formally presented so no timescale is known for the booze crackdown though it is unlikely to be this summer.